Meet Lola. 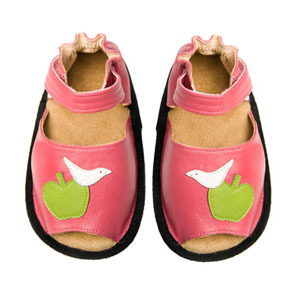 Lola is a quirky little bird that loves apples, sunshine and rainbows. 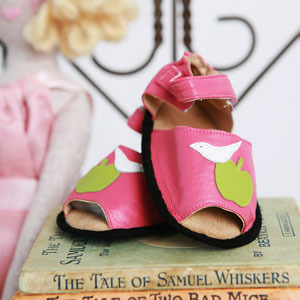 A divine pair of baby sandals for girls that will be admired.